Get a subscriptions of 30, 180 or 365 days and you will have full access to more than 100 episodes. Create a list of your favorite episodes to have a quick access to them. 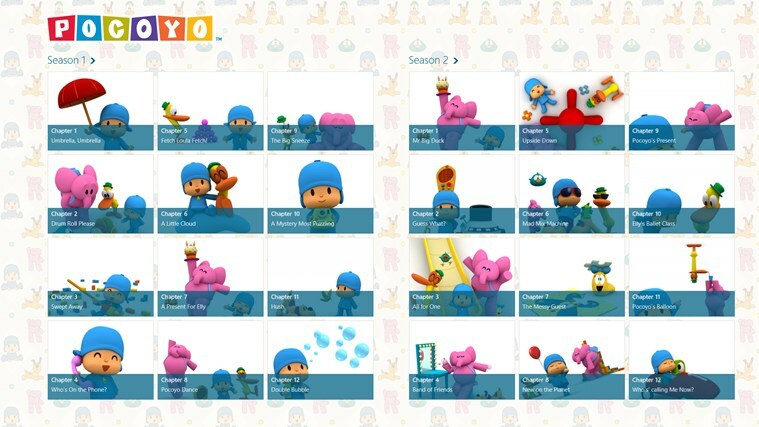 Save up to 15 episodes at a time on your device, in order to enjoy watching Pocoyo TV anywhere, anytime and without an Internet connection.